All we know is infinitely less than all we do not know. 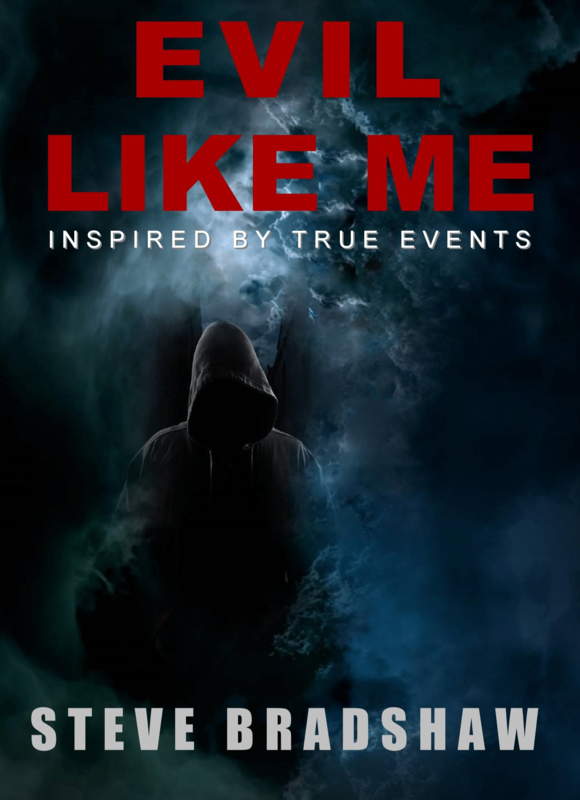 EVIL LIKE ME takes place in Memphis with selected scenes in east and central Arkansas and east Tennessee. EVIL LIKE ME is told in third person with building time sequenced action scenes and occasional character flashbacks. Classified government research into the paranormal, and an inconceivable bid for global dominance, turns into a horrific battle between world powers and one man. 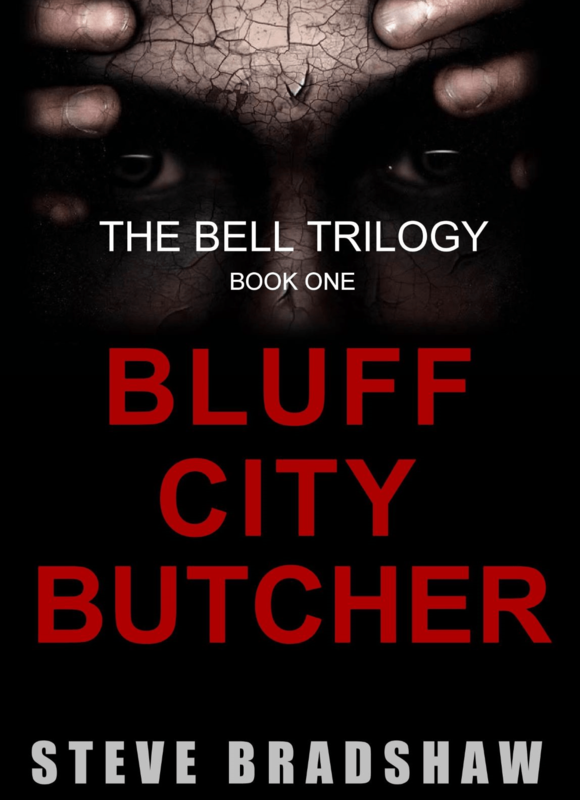 Memphis Homicide Detective Tony Wilcox has a string of bizarre homicides and suspects a drifter (Hunter Keller) could be a serial killer. Medical Examiner Victoria Petty cannot explain brain lesions found on each victim. Damage to their amygdalas—portion of brain controlling emotions of pain and fear—triggers death. Wilcox knows he is not dealing with the typical killer when covert government operatives arrive on the scene and try to take over. Petty does her homework. She learns about government research into psychic-weaponry between 1970 and 1995. After 25 years and millions spent the CIA closes the program and claims the research failed to produce results. The elite, contracted psychics (remote viewers) were released. Heavily-redacted records were released. Experts claim the shutdown is a sham; the psychic-weaponry program went deeper underground. The allure of enemy armies falling without a bullet fired was too great to be abandoned and too sensitive to risk leaks. But the government did not anticipate the changes would lead to the methodical execution of remote viewers. 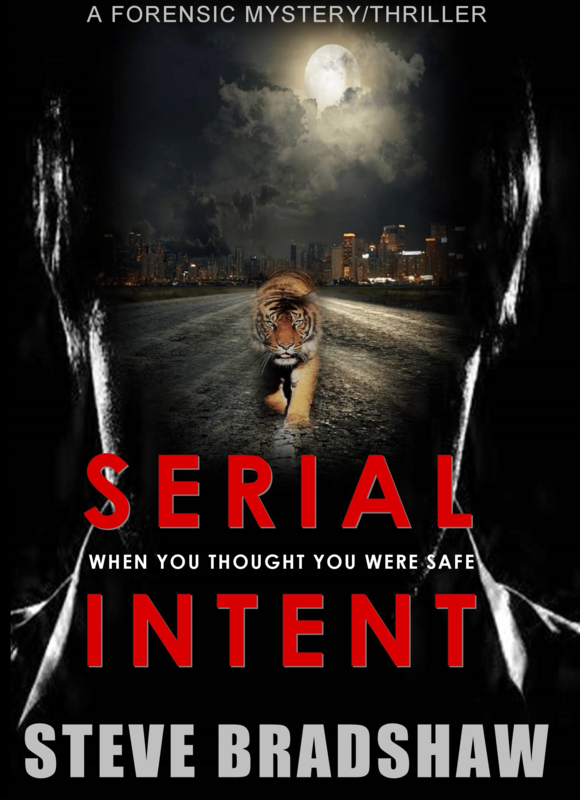 Hunter Keller stood at the center of the carnage, but Wilcox and Petty soon realized they had to find him before the government or the unidentified evil force behind the killings. T.L. Canker, a powerful remote viewer, had his own plan. He would control and barter psychic-weaponry worldwide. Hunter Keller was his nemesis, the last obstacle. The two collide on Mud Island. Surrounded by law enforcement and armed government operatives, they battle. Canker and his minions controll Keller until he reluctantly employs his superior psychic skills. Keller summons a herd of bull elk to protect him and to stop Canker. Later Wilcox and Petty help Keller return to a normal life in spite of government efforts to control him. Leslie Mann as Victoria Petty M.D.